Rebecca & Barry Farrell bought The Courthouse Cafe & Bar in August 2009 & reopened it early September. 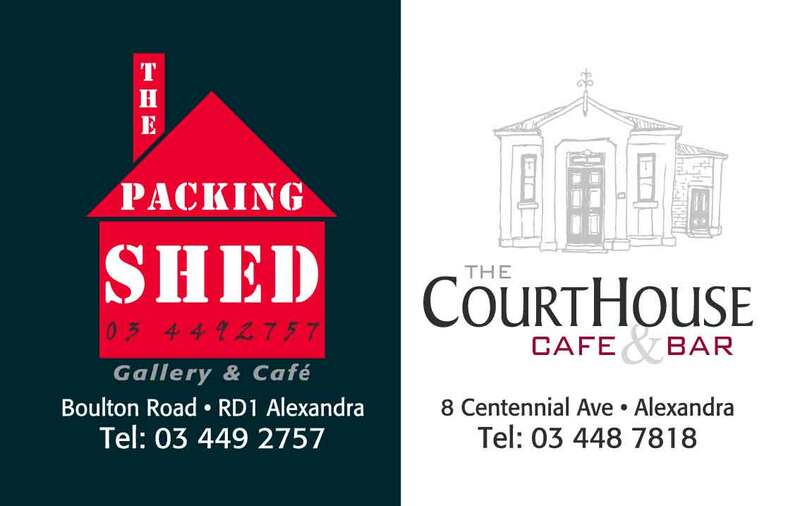 Having operated The Packing Shed Gallery & Cafe on the outskirts of Alexandra for seven seasons, we thought it was about time to find something in town to complement our seasonal business. Having formed a great reputation at The Packing Shed for fresh artistically presented food, great coffee, great service & a nice relaxed approach to the dining experience. The Courthouse has been an instant hit with locals and tourists alike.